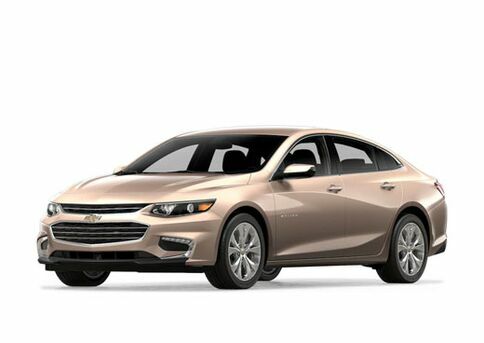 The Chevrolet brand has a little something for everybody, and we do mean everybody. 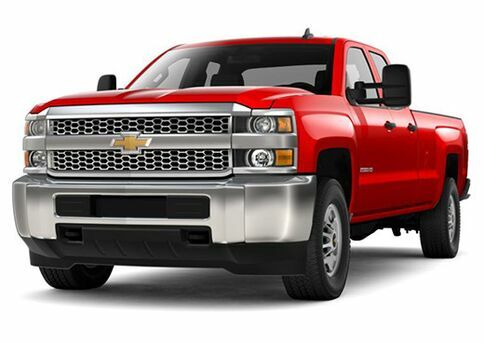 We have Corvettes to fill your need for speed and performance, and we have the Silverado trucks to get the job done. 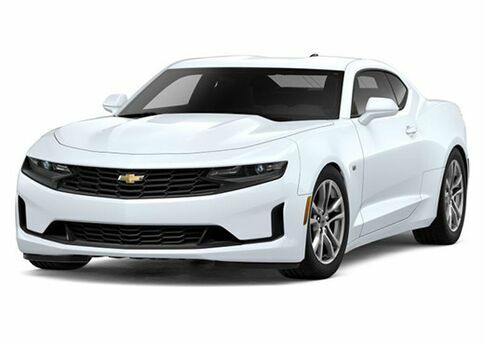 There is Camaro muscle, and there is Impala reliability. 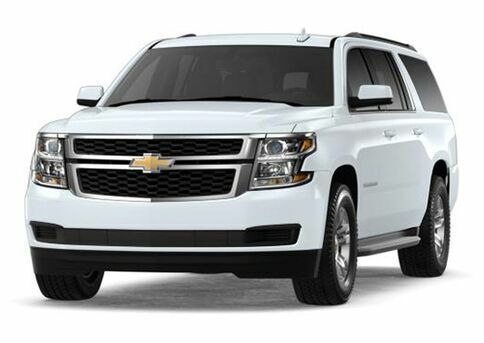 Chevrolet can be the workhorse of any family, and it can be the pleasure vehicle that you have been looking for. 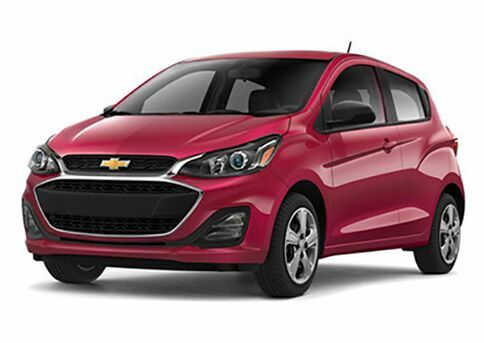 They make everything from sedans and hatchbacks to trucks and SUVs. 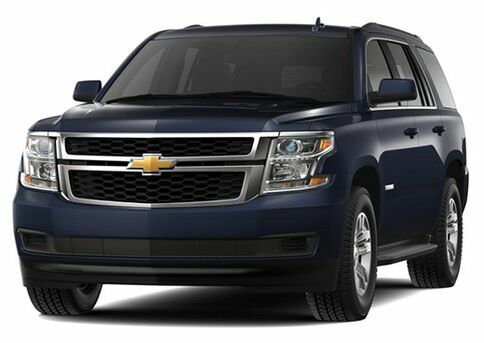 Every vehicle that they create has a superior build quality that is hard to find in any other vehicle. 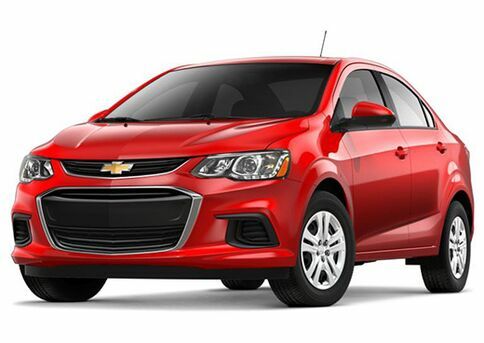 Each one of our Chevrolets is prepared to give you years and years of life. 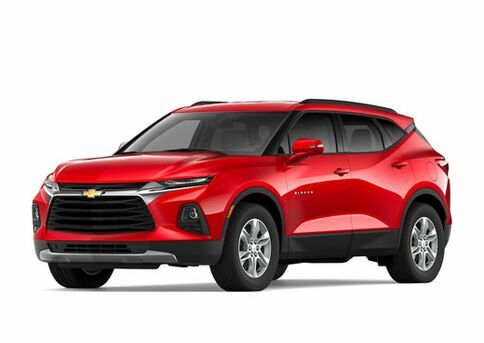 If you are in need of a vehicle you really cannot go wrong with Chevy, and with our huge selection you will always be able to find the right Chevrolet for you. 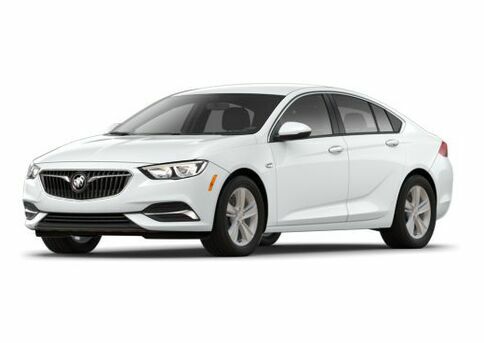 When you want luxury dependability and styling, then what you really want is a Buick. 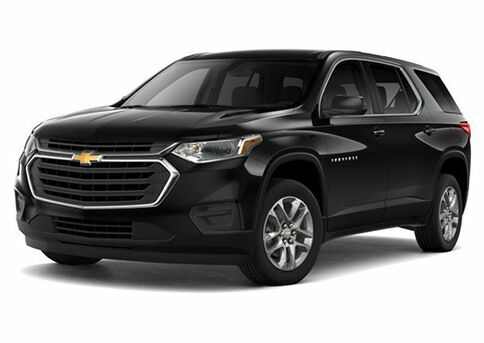 They have the sedans and SUVs that will not just get you where you need to go, but they will get you there in style and comfort. 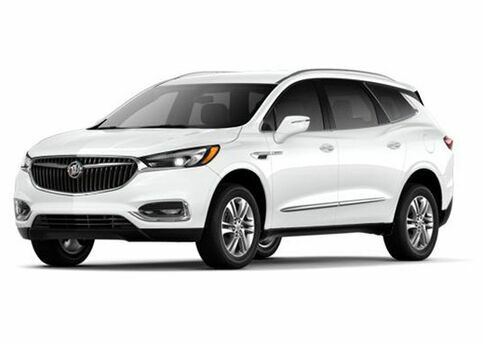 A Buick will surround you with luxury, and it will make you feel like you are driving on a cloud, no matter how bad those roads get out there. 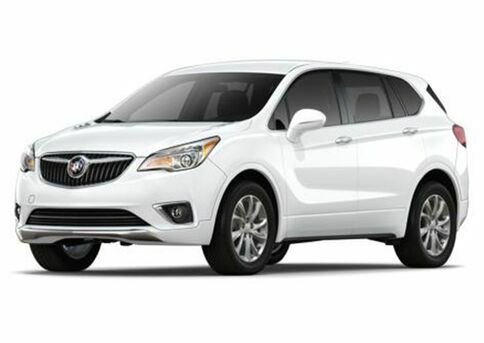 Once you have experienced the superior ride of a Buick, you will not be able to go back to anything else. 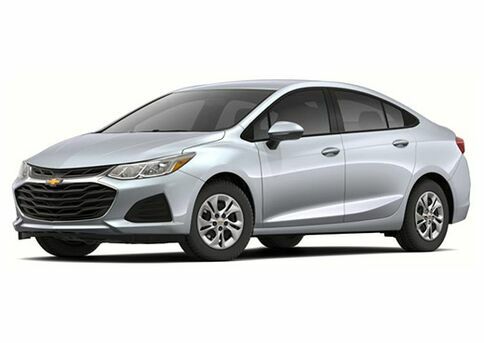 We have a lot of Buicks for you to choose from, and with their modern styling and performance, we are sure that one of them will be perfect for everything that you are looking to get out of a luxury vehicle. 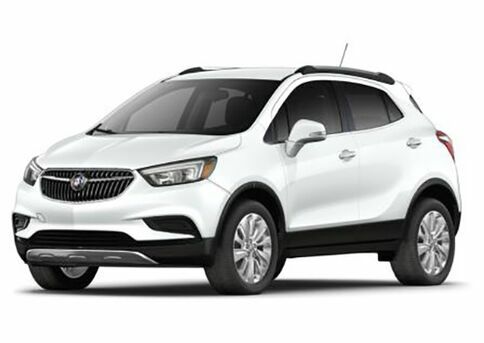 A Buick is the safe and reliable car that you have been looking for, except it has been injected with luxury and coated with an aggressive and elegant design. GMC vehicles have the durability that you need to complete even the toughest job. They are your workhorse. 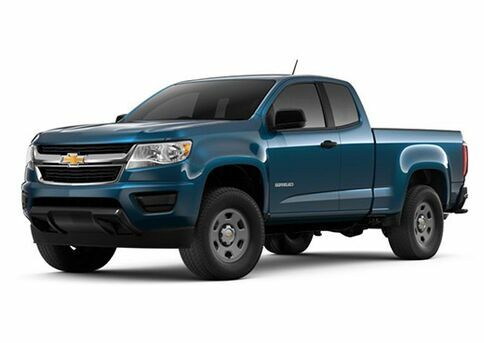 They will get you where you need to go while towing whatever you need to tow. They have the capacity that you need and the bulletproof drive-train that will always keep you moving. 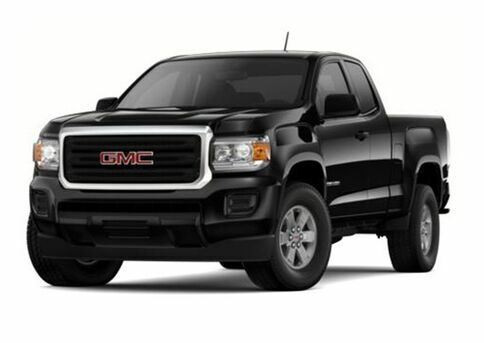 When you trust your mobility to a GMC you will never be disappointed. With this kind of towing power, it will feel like you can move the world, and maybe if you had a tow strap long enough, you could. Get a vehicle that can get your job done, and still get your kids to the soccer game. Get a vehicle that will always be there for you. 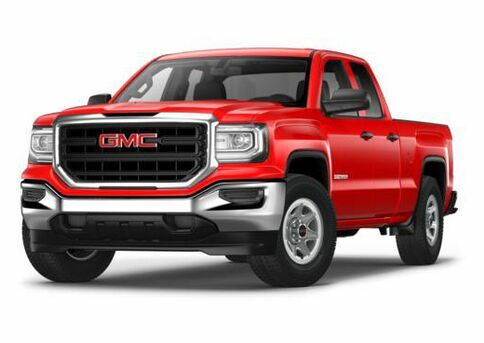 Whether you need a truck or SUV, you will never be disappointed by a GMC. These are vehicles that are built to last, and they will be able to weather any storm. 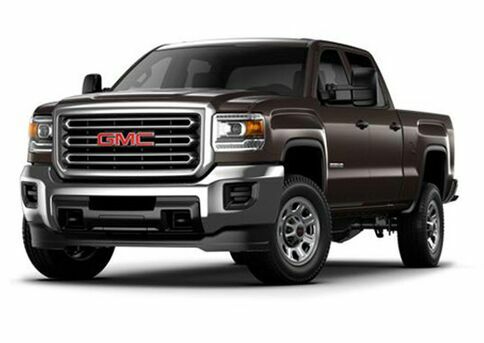 Payne Weslaco Motors has the GM products that you want to drive everyday. 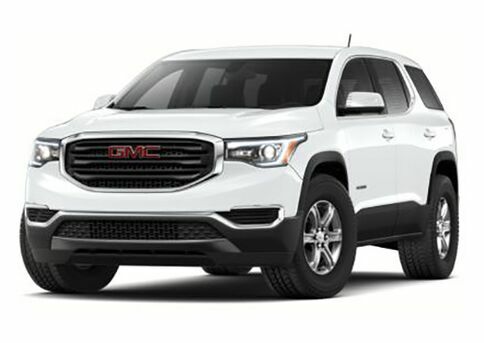 These Chevrolet, GMC, and Buick vehicles are not just eye candy. These are vehicle that will always get you where you need to go, and they will be able to accomplish any task that you set before them. We have the selection of vehicles that you need from a GM dealer. 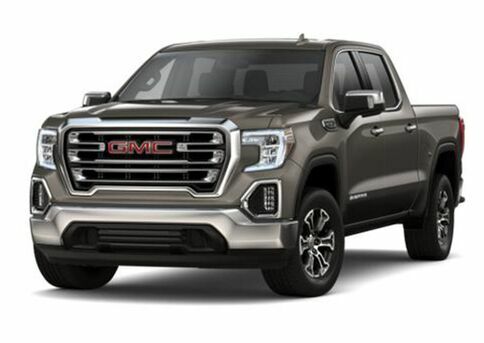 With over 500 new vehicles on our lot it is no wonder that people come from all over South Texas just to browse through our selection. 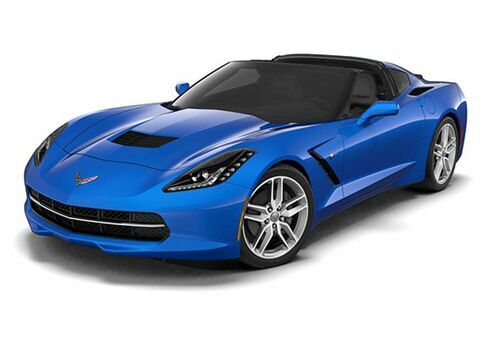 Speaking of selection, we have the largest selection of Corvettes in South Texas, so if you are looking for a high performance Chevrolet supercar, then Payne Weslaco Motors is where you need to be. 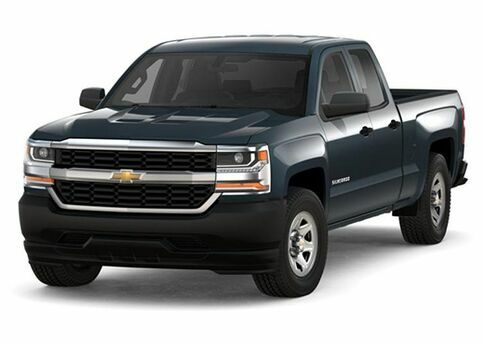 We are an organization with a history that dates all the way back to 1949, and we are still going strong and serving McAllen, Mission, Edinburg, San Benito, Raymondville, Donna, Harlingen, Brownsville and countless other areas and communities in the Rio Grande Valley with hundreds of new and pre-owned Chevrolet, GMC, and Buick vehicles. 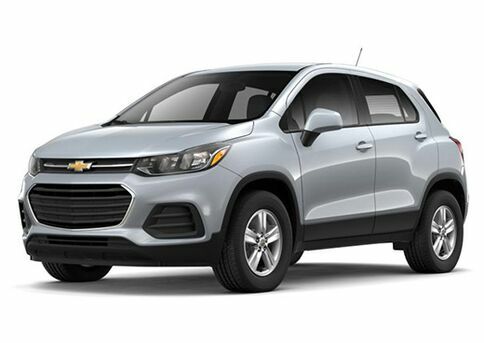 Not only do we have a huge selection of new vehicles, we also feature over 100 used vehicles, many of which are Chevrolets, GMCs, and Buicks. 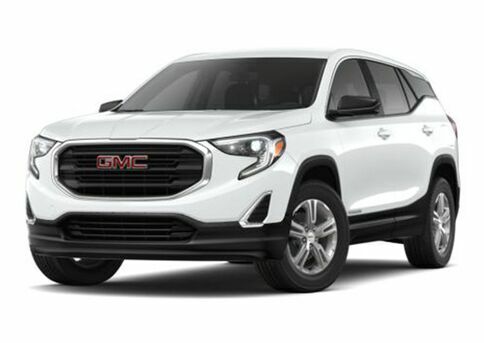 We even have a wonderful selection of Certified pre-owned GM vehicles to give you what you need out of your used car purchase. 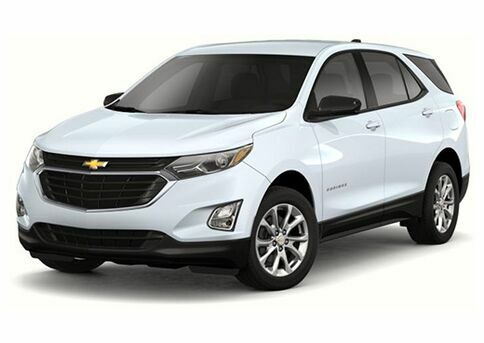 We can provide the Chevrolet, GMC, or Buick that you already own, with the service and the maintenance that it needs. 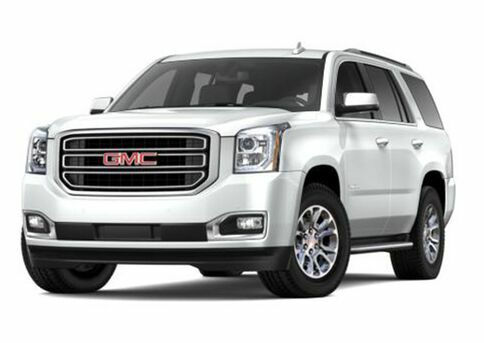 We have everything that you could ever ask for from a car dealership right here at Payne Weslaco Motors.